The Journal is devoted to the ancient and medieval cultures of the vast area traversed by the “silk roads.” Stretching from the Iranian world into China and from the Russian steppes to northwestern India, the territory today includes Iran, Afghanistan, Pakistan, India, Turkmenistan, Uzbekistan, Tajikistan, Kazakhstan, Kyrgyzstan, Mongolia and regions within the People’s Republic of China. 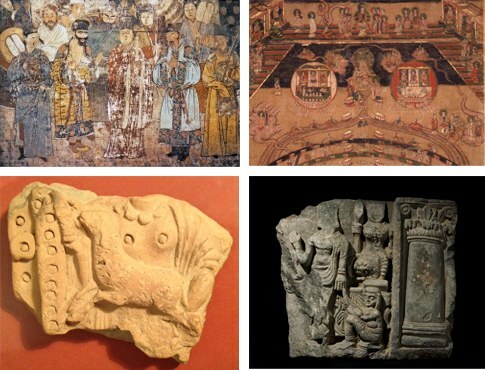 The JIAAA’s main focus is on the pre-Islamic and early Islamic art and archaeology of Inner Asia, as well as its languages, religions and history. 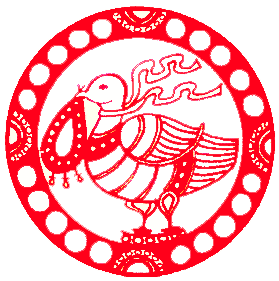 Volume 1 was launched in 2006, replacing the Newsletter of the Circle of Inner Asian Art (CIAA), established in 1995 at the School of Oriental and African Studies of the University of London by Lilla Russell-Smith; contents of the Newsletters (Issues 1-20, 1995-2005) will appear on the JIAAA site. Volume 1 (2006) was dedicated to the Iranist, Prof. A. D. H. Bivar on the occasion of his 80th birthday, with its articles mainly dealing with the Indo-Iranian world. Volume 2 (2007) celebrated the 70th birthday of Prof. Roderick Whitfield and focused on themes concerning the Eastern part of the Silk Road and its links to China. 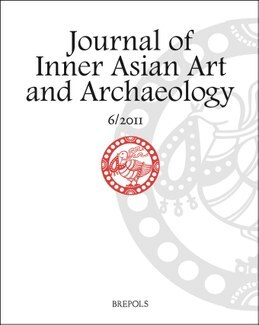 Volume 3 (2008) presented a collection of papers on the history, archaeology and culture of the Kingdom of Khotan, prior to 1,000 CE. These three volumes also included articles on other topics. A range of topics and areas characterized volume 4 (2009), from Choresmian painting to Sogdian archaeology and early Buddhist cave-decoration in northern China. For the complete tables of contents of all previous volumes with one sample article per volume see the following links: volume 1, volume 2, volume 3, volume 4, volume 5. Prospective Contributors are asked to refer to our Notes to Contributors and Style Sheets.